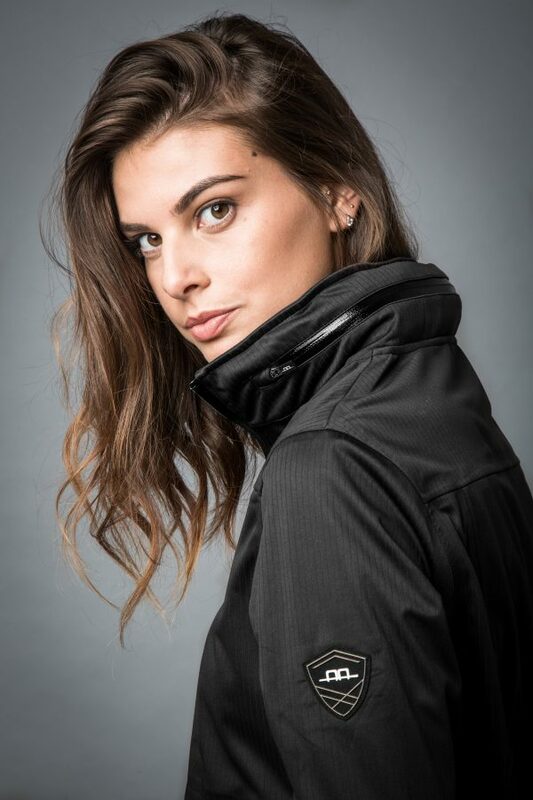 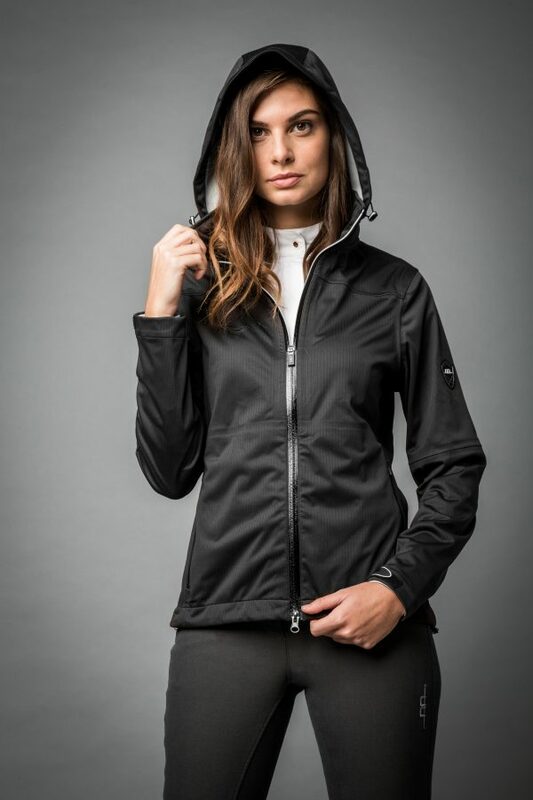 The AA Platinum Acqua is an Italian designed jacket produced from a technical waterproof and breathable softshell for any season! 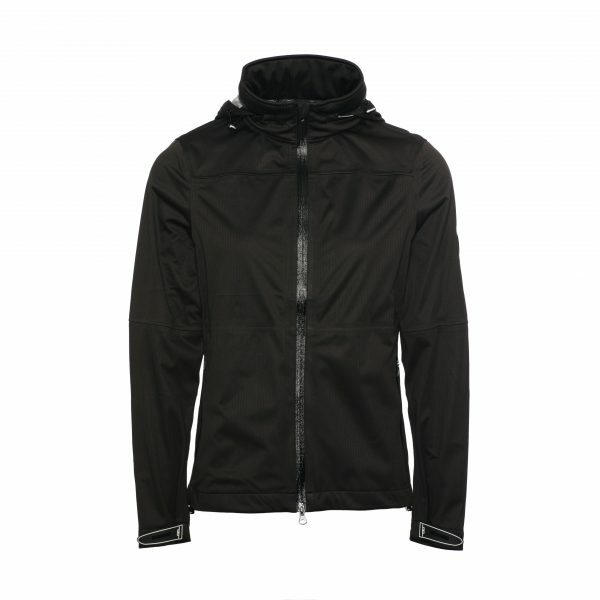 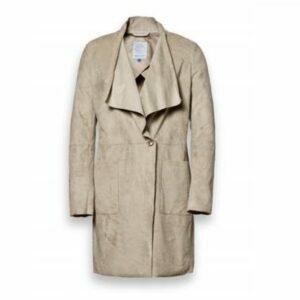 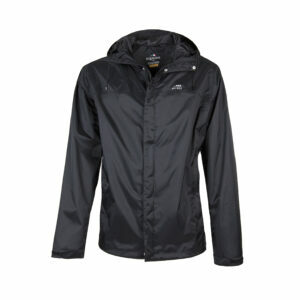 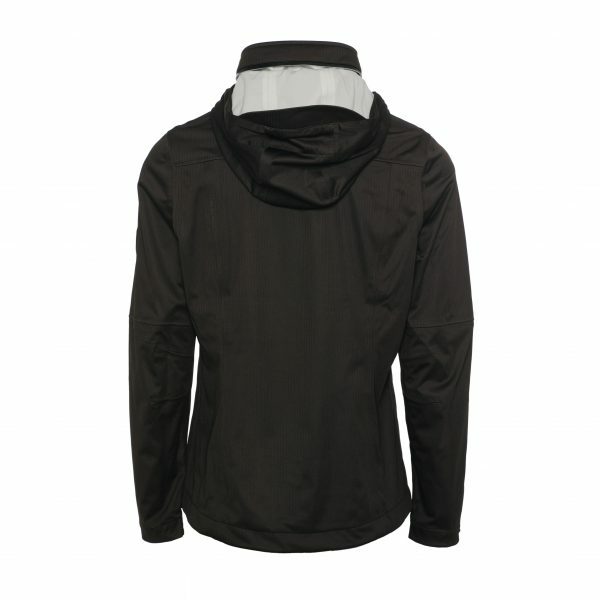 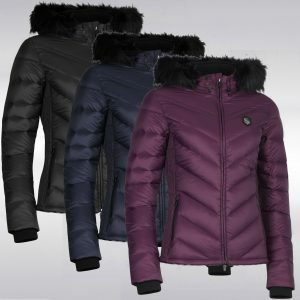 This 4 way stretch jacket is created in a high spec waterproof/breathable 3000/3000 fabric. With a hidden hood, tapped seams and waterproof zips it’s a much loved must have with all discerning outdoor enthusiasts.